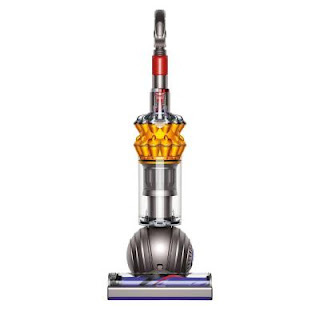 Today only Home Depot is offering up to 35% Off Select Dyson and Hoover Vacuums! Shipping is FREE on this deal! Prices start at $88 (Reg. $123+)! 25% more reach than Dyson's previous small upright machine. Cord, wand and hose extend to 42 ft.